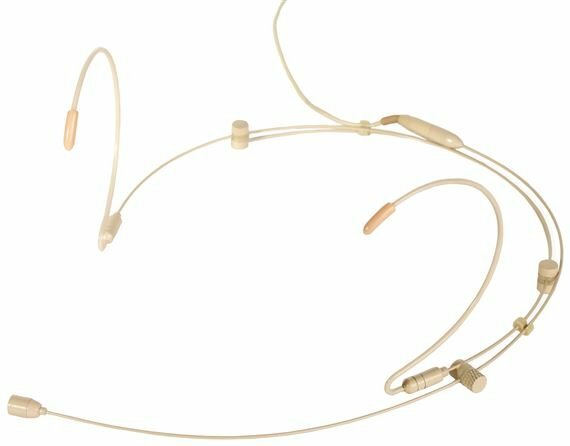 Shop Line 6 HS70 Headset Microphone for XDV70 Wireless Systems from AMS with 0% Interest Payment Plans and Free Shipping. 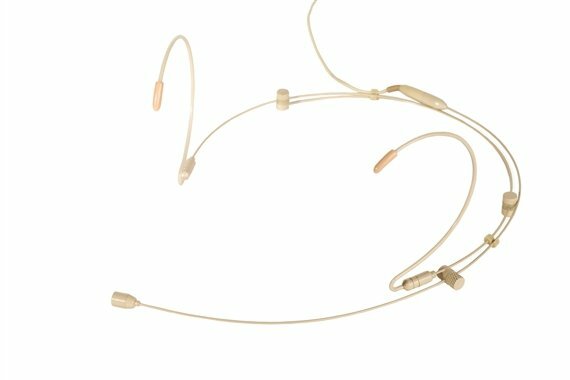 The Line 6 HS70 Headset Microphone is specifically designed for use with XDV70 series TBP12 beltpack transmitters. This integrated, compact omnidirectional condenser microphone features an adjustable microphone arm and included windscreen.